Folks in our lab know their organisms, know their theory, and combine field and lab studies to answer questions that obsess us. We work all over the world, but have a real fondness for tropical rainforests and grasslands. We have a helluva lot of fun doing what we do. Rebecca is from Boerne, Texas. She graduated with a BS in Biology with honors from George Washington University. While there she studied mechanisms of coexistence within Temnothorax by looking at niche partitioning as well as inter- and intraspecific competition. Rebecca is working in the lab of Dr. Michael Kaspari. Her current interests include tropical ecology and the effects of habitat complexity on arthropod performance and distribution. Michael D. Weiser is a native of St. Joseph, Missouri. 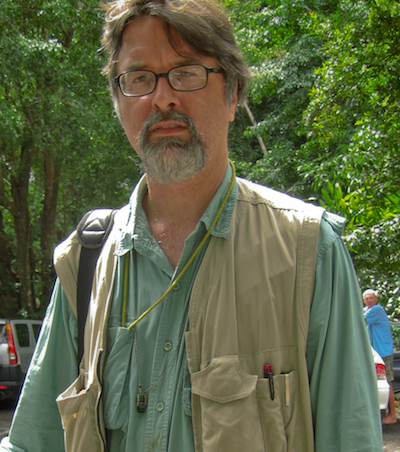 He did undergraduate work at the University of Kansas, where he studied the population genetics of harvester ants and the University of Oklahoma, where he studied ant community ecology. 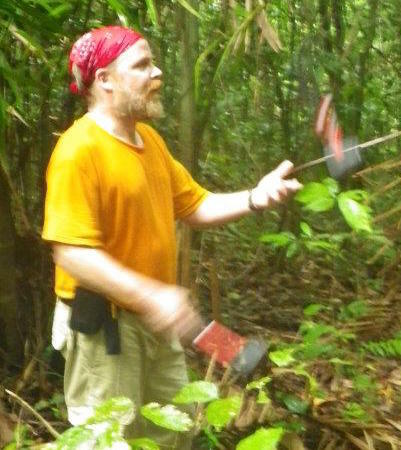 His MS research focused on ant ecological morphology. He earned his Ph. D. at the University of Arizona focusing on the biogeographic-scale patterns of diversity of plants and mammals and postdoctoral work at North Carolina State on ant biogeography. 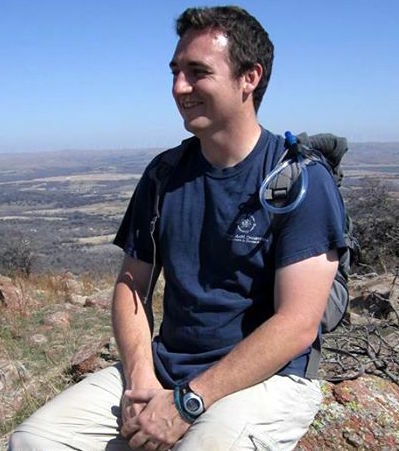 Mike returned to Oklahoma to help coordinate the MacroSystems project. He is a devoted father, has an understated sense of humor, and is an excellent cook and guitar player. Ellen Welti is from Manhattan, Kansas. She graduated from Kansas State University with BAs in Biology and History. 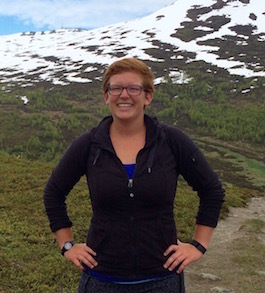 She continued at Kansas State University, earning her PhD in Biology in Dr. Tony Joern’s lab, where she studied ecological networks of plant-herbivore and plant-pollinator interactions. Her work at the Kaspari lab focuses on the role of sodium and other nutrients in shaping ant communities and grassland foodwebs. Her spare time activities include watercoloring, listening to podcasts, and reading short stories.